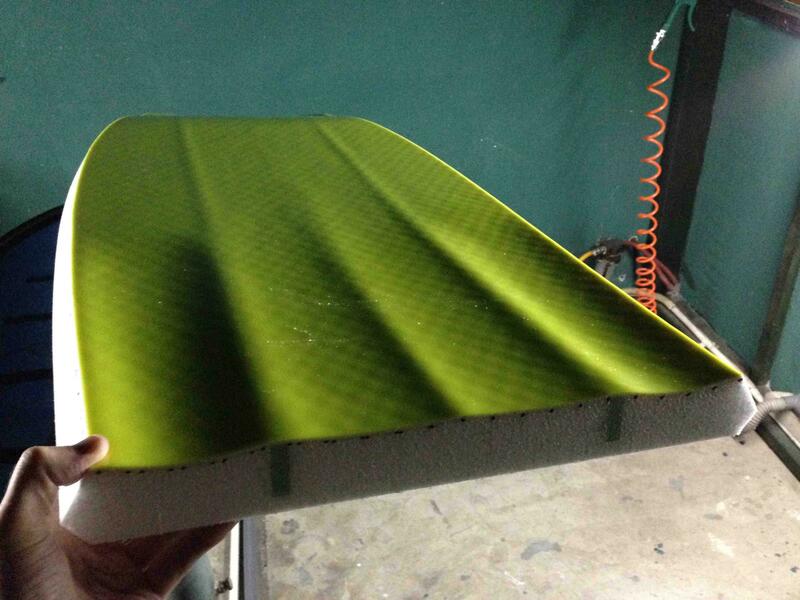 The World's Best Bodyboard just got more affordabel! 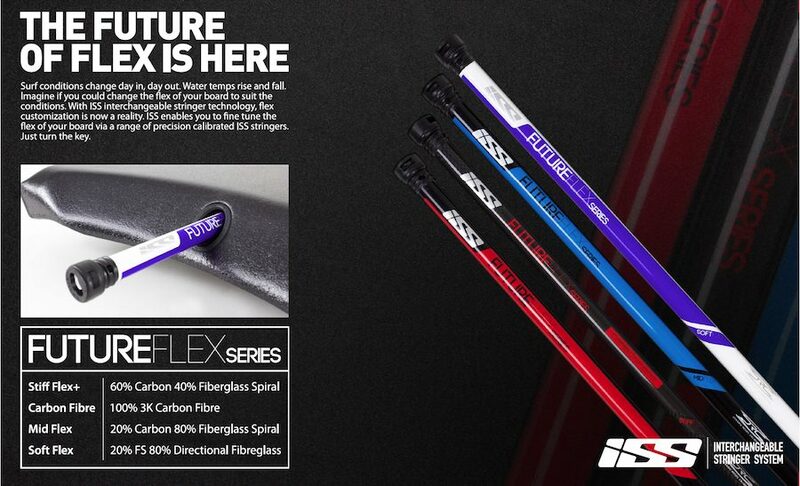 VS has released the Dave Winchester Quad Concave in a Kinetic Polypro Core. the laminar flow increases speed as it progresses through the channel, giving you substantially more torque and drive. 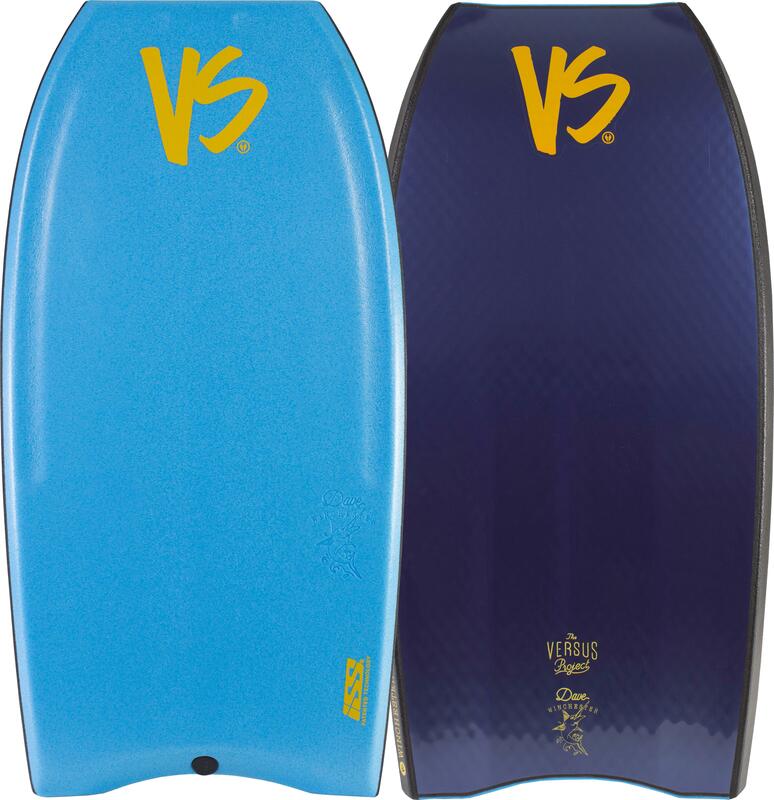 By combining technology with science, VS brings you the world's fatest bodyboard. 1. Central Double Concave - Tracks laminar (water) flow through the centre of the board keeping you higher on the wave face, which allows you to generate more speed into your bottom turns. 2. 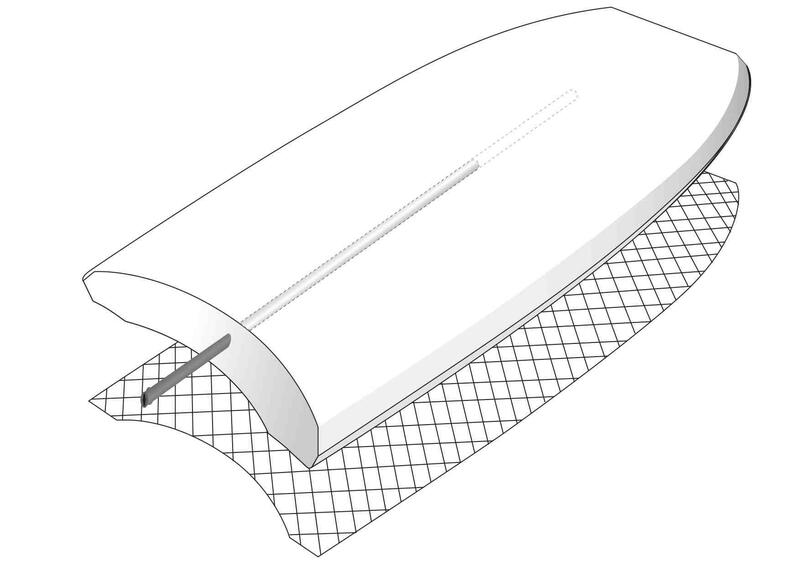 Outer Venturi Channels - Draws the laminar flow from a wider entry point into a narrow exit through the tail. Based on Bernoulli’s principle, the laminar flow increases in speed as it progresses through the channel, giving you more drive. Dave Winchester has brought his style, versatilty & all round talent to VS. Winny has created this model for the those after the top shelf version of his template in Parabolic core . Dave has a legion of fans through his explosive & elegant wave riding. This model is a great choice if you dream of riding like Winny one day. ADDITIONAL FEATURES:, Winnie Signature Template, QuadConcave Channels, Winnie Line Contour, React Slick Mesh, 55/45 Double rails, XFL Nose & Tail Armour, Bull Grips, Hand Finished, CNC Shaped, Buzz Tech Lamination. Winny / Spitfire SA from Tyge Landa on Vimeo.